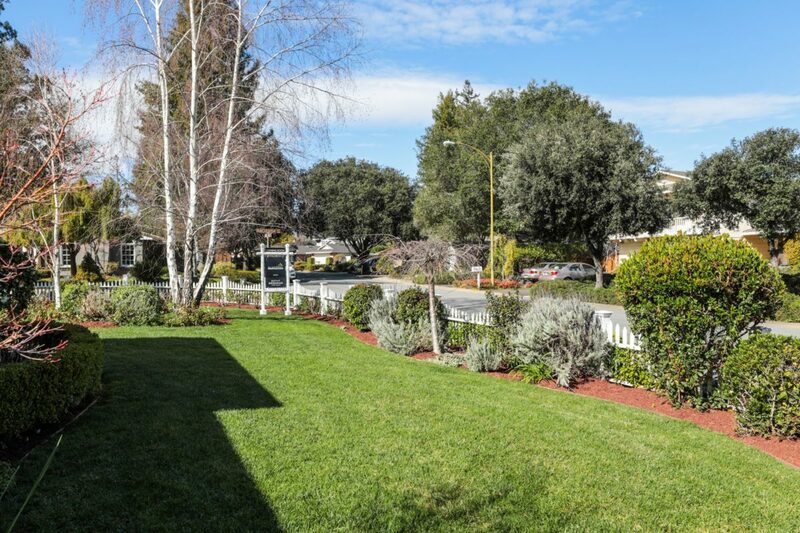 Beautiful updates throughout, the premier Dos Palos neighborhood, and a spacious lot of almost one-quarter acre – this home has it all. 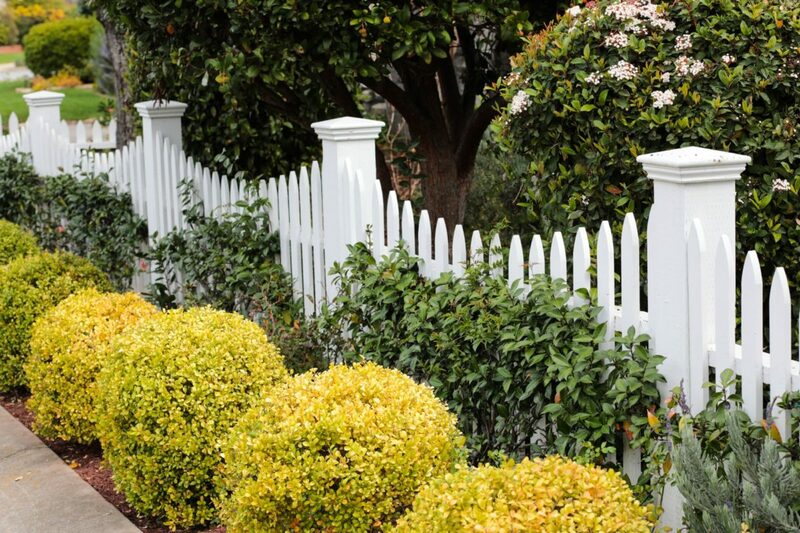 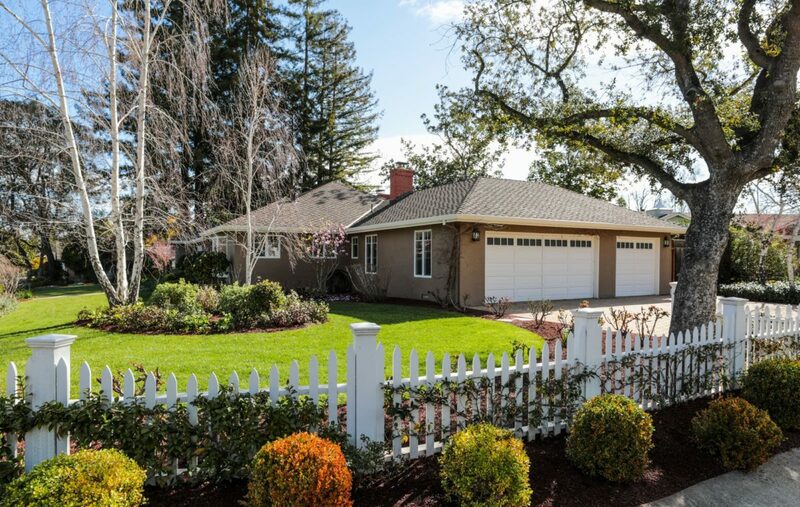 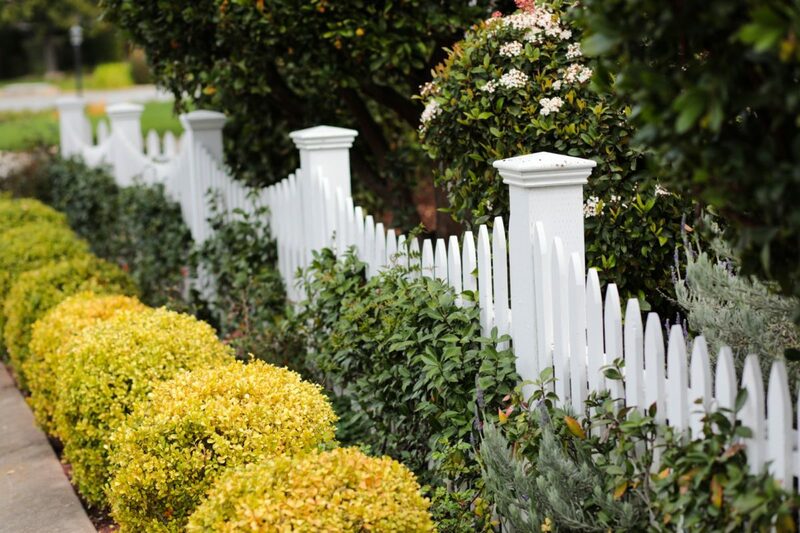 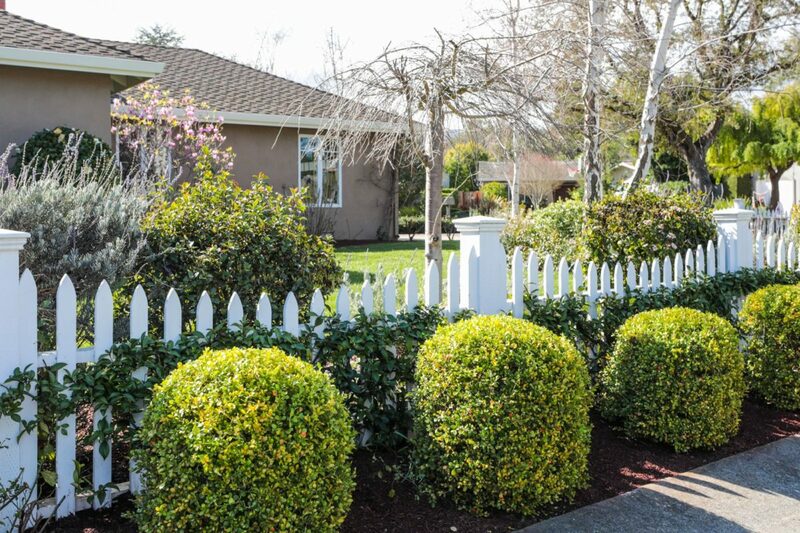 Timeless curb appeal begins with manicured gardens and a classic white picket fence. 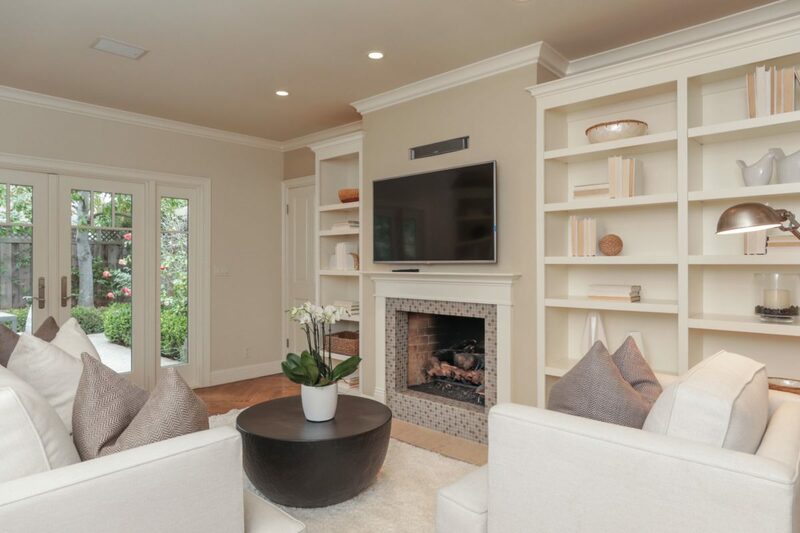 Inside, herringbone hardwood floors, crisp white millwork, and a designer-selected color palette combine in absolute elegance. 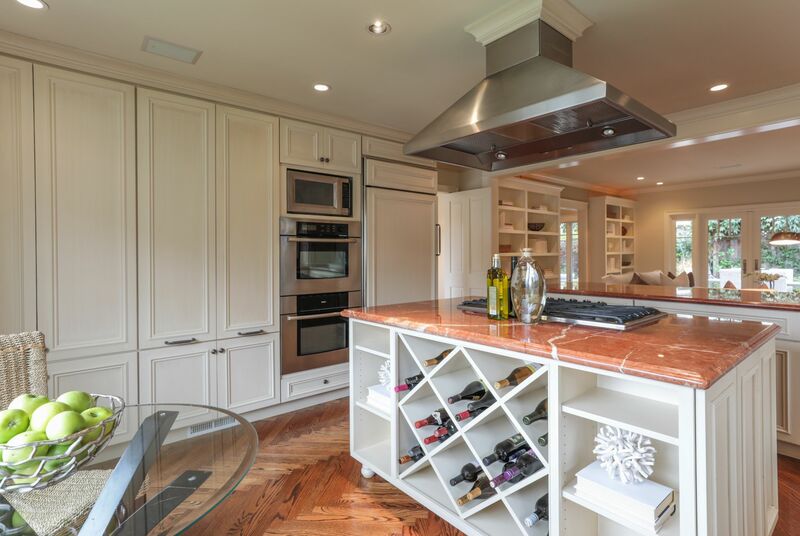 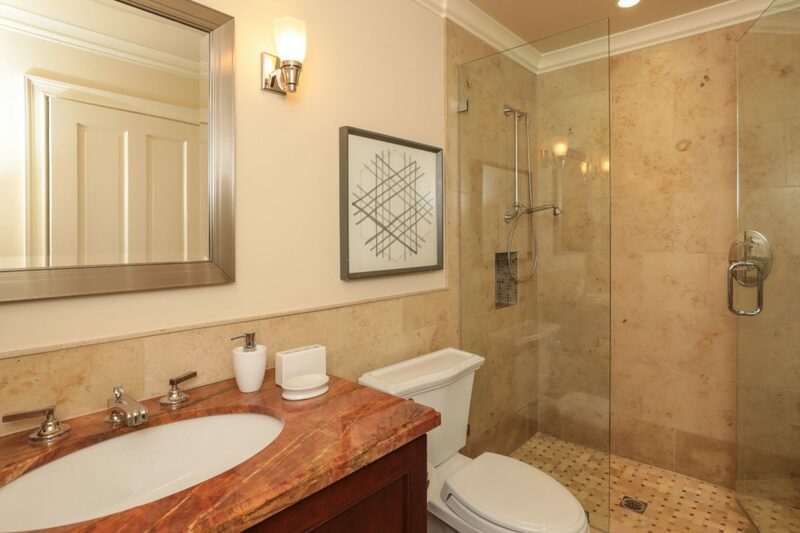 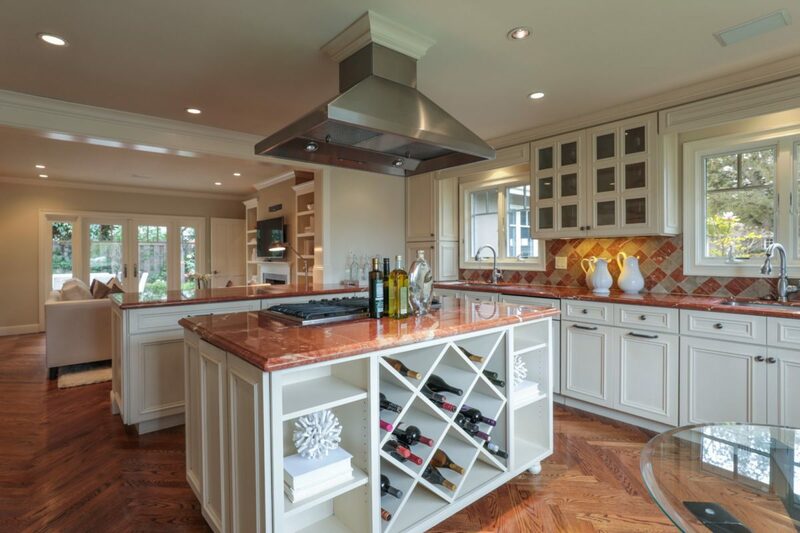 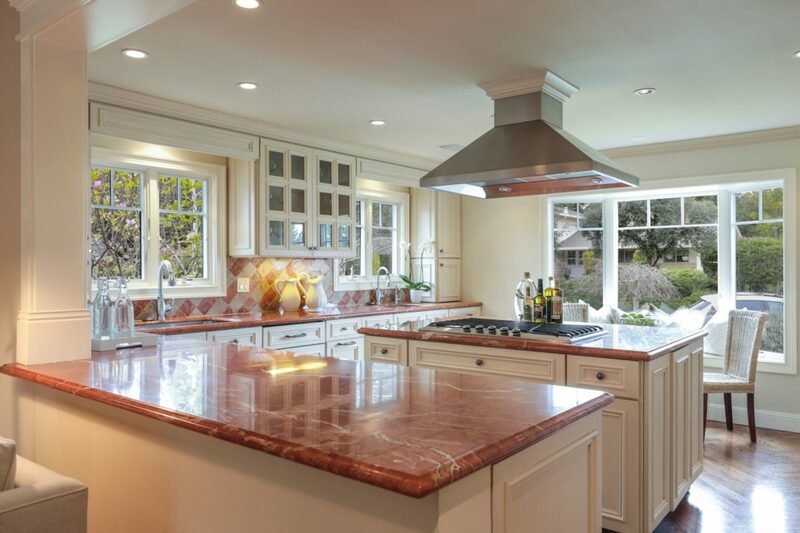 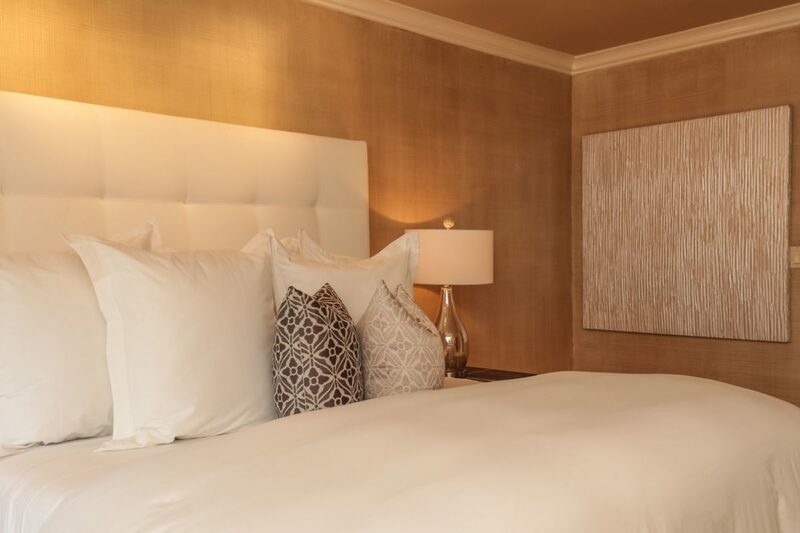 Stylish formal rooms have space for gatherings of any size, catered by the expansive chef’s kitchen with gorgeous marble counters and quality appliances. 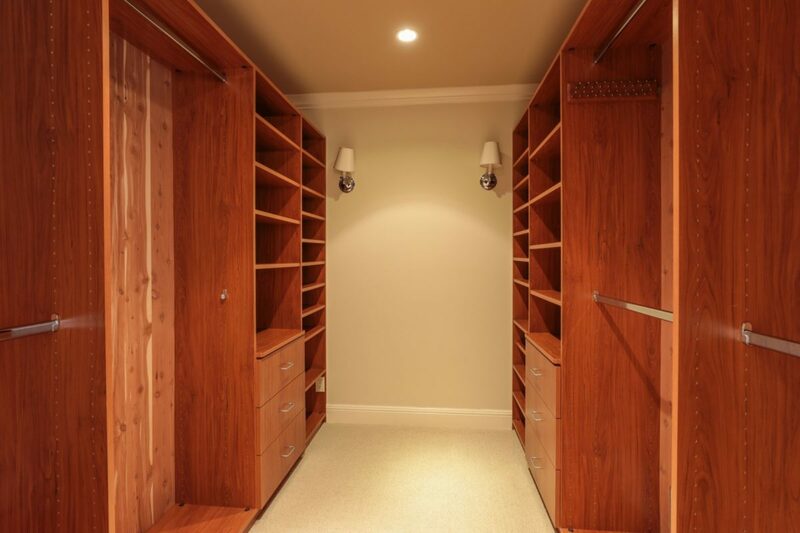 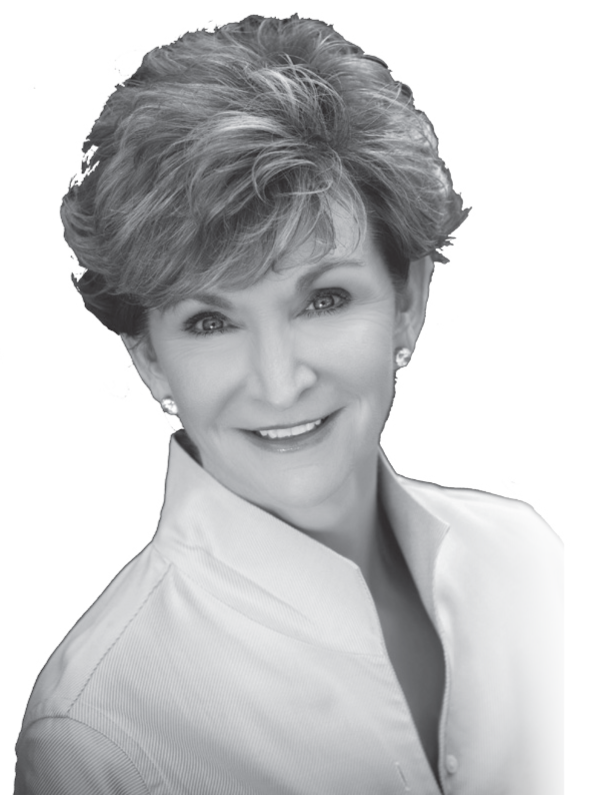 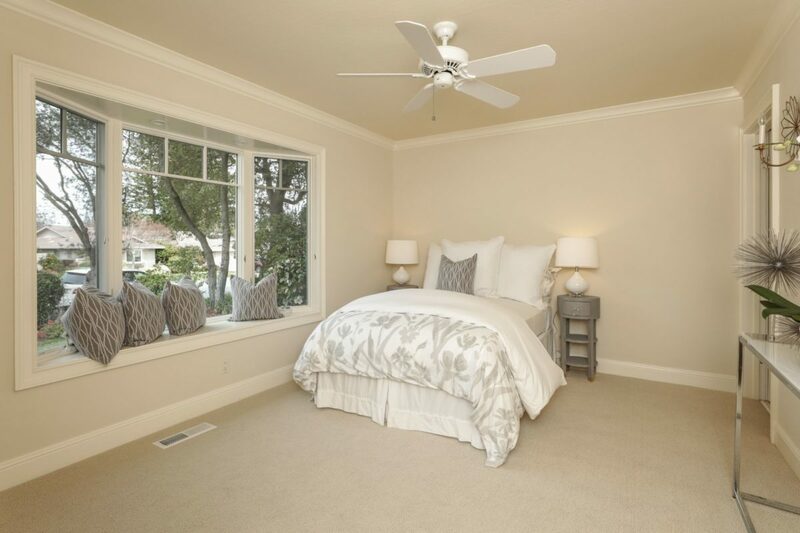 The desirable one-level floor plan has 4 bedrooms and 3.5 baths, including the master suite with sumptuous bath. 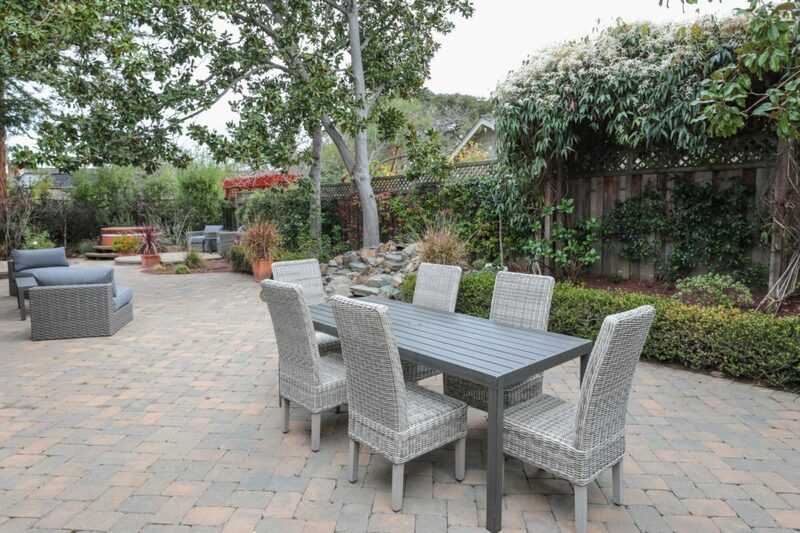 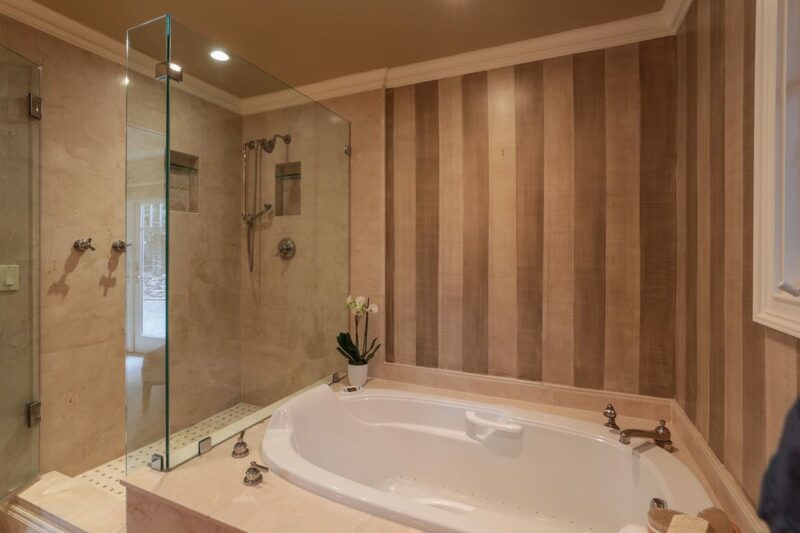 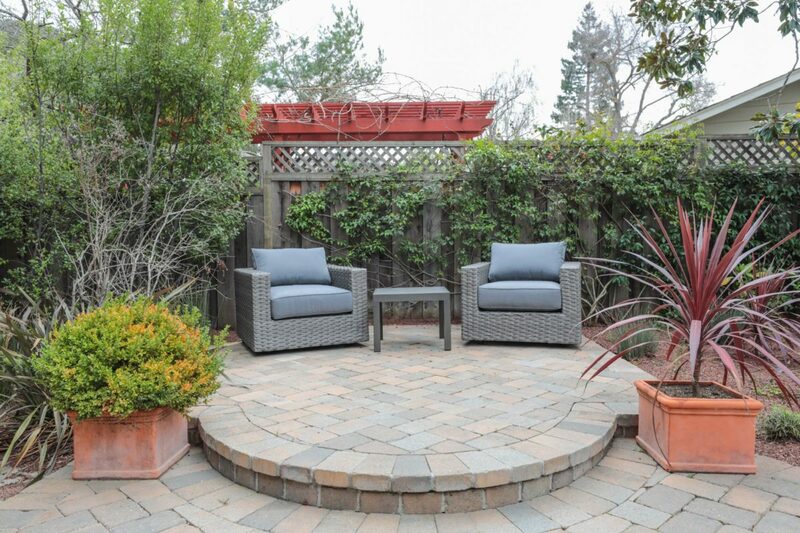 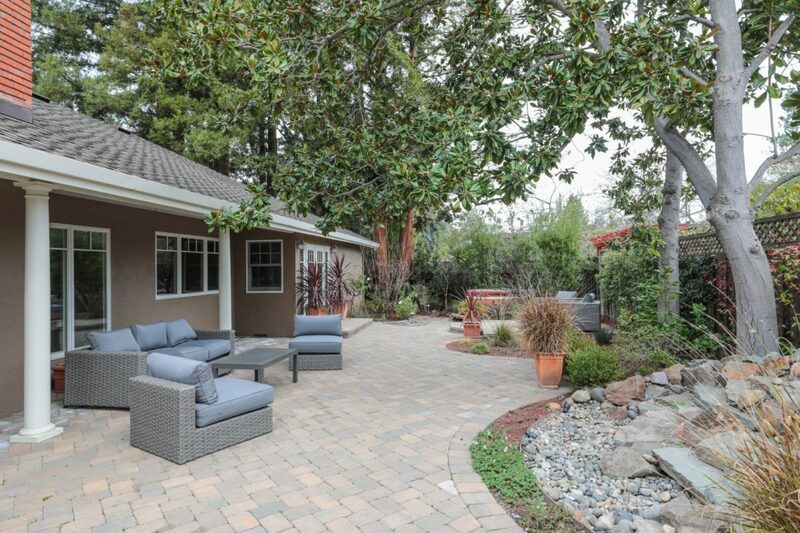 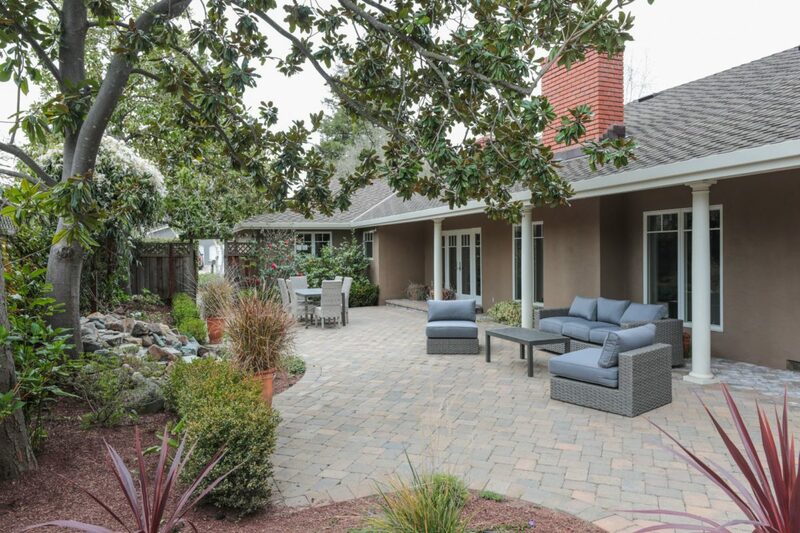 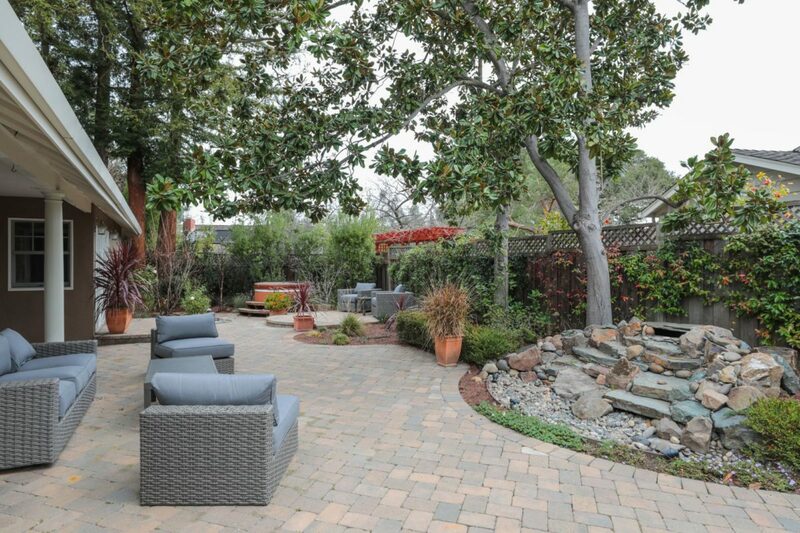 A private rear yard with soothing hot tub in a very private setting adds the finishing touch. 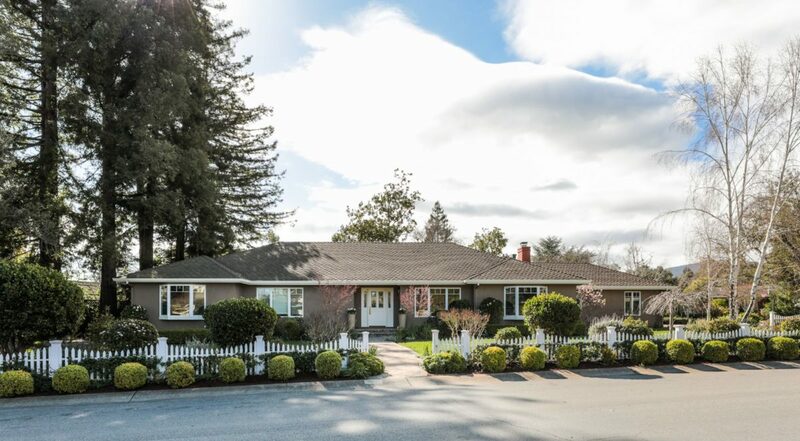 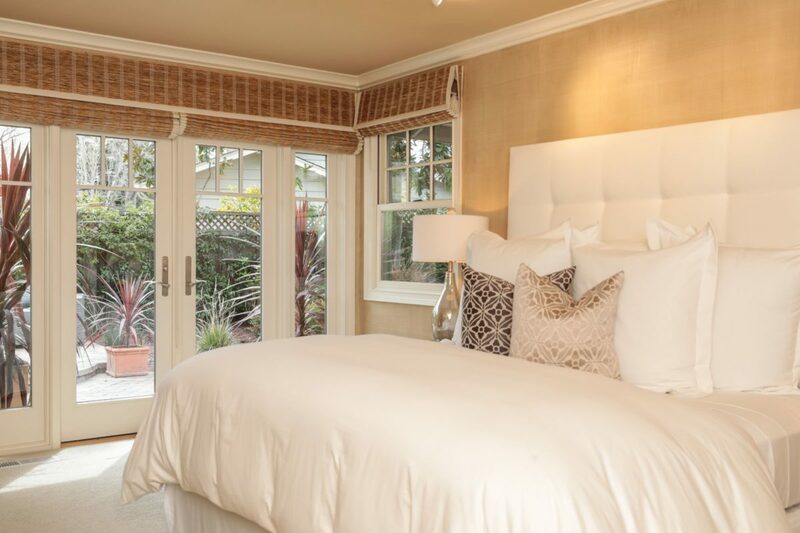 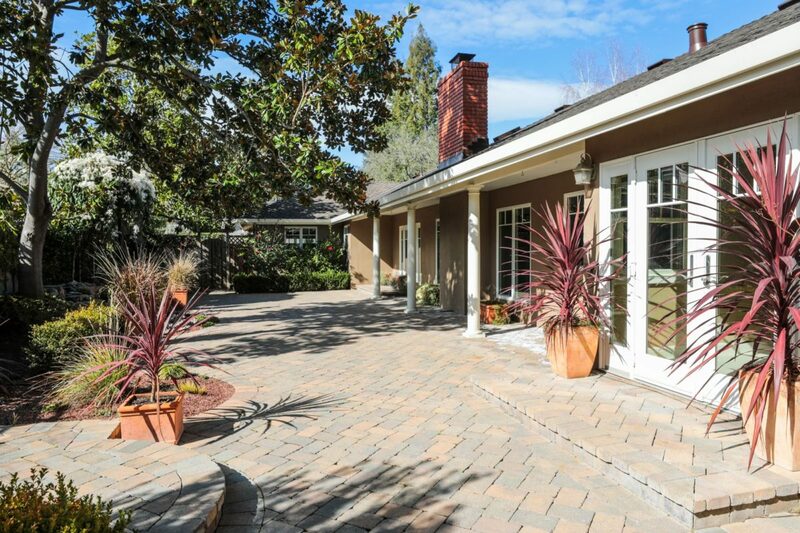 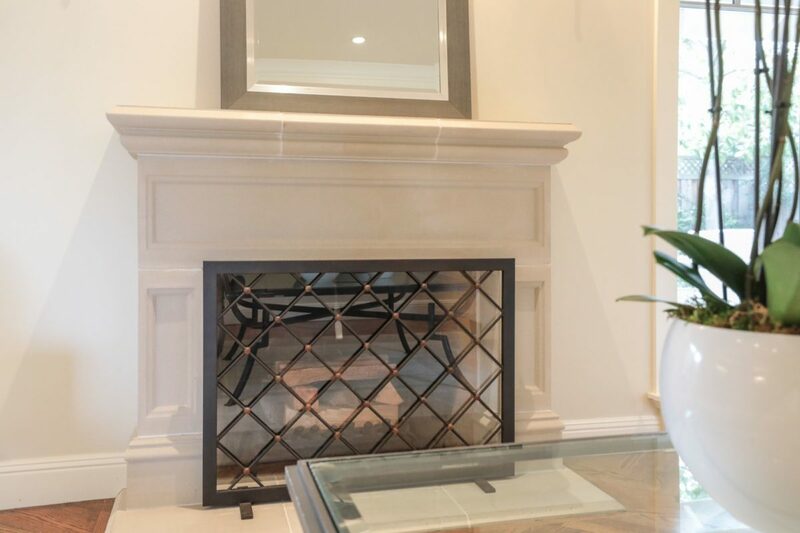 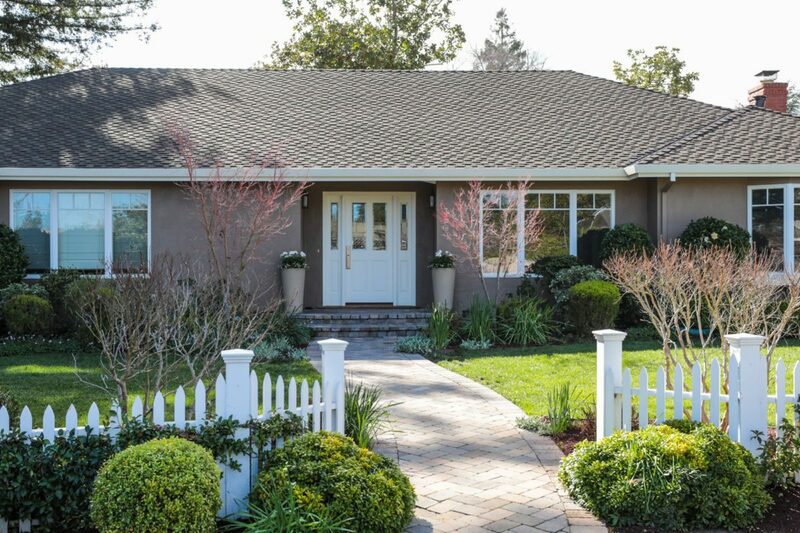 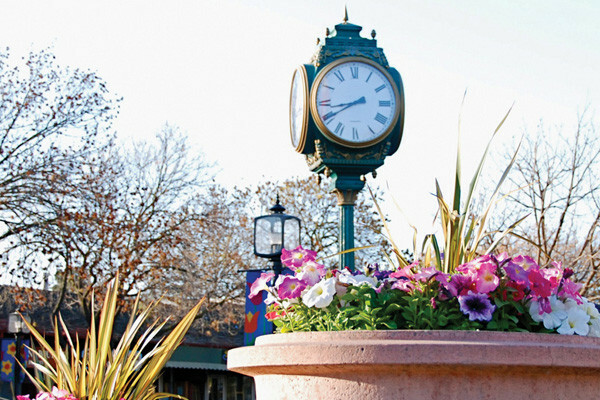 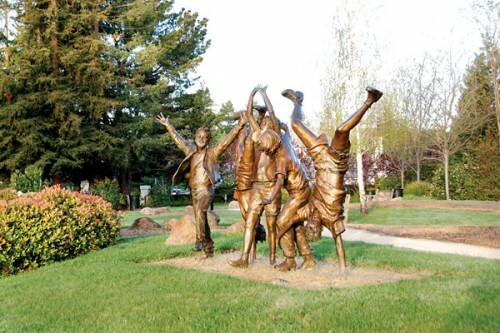 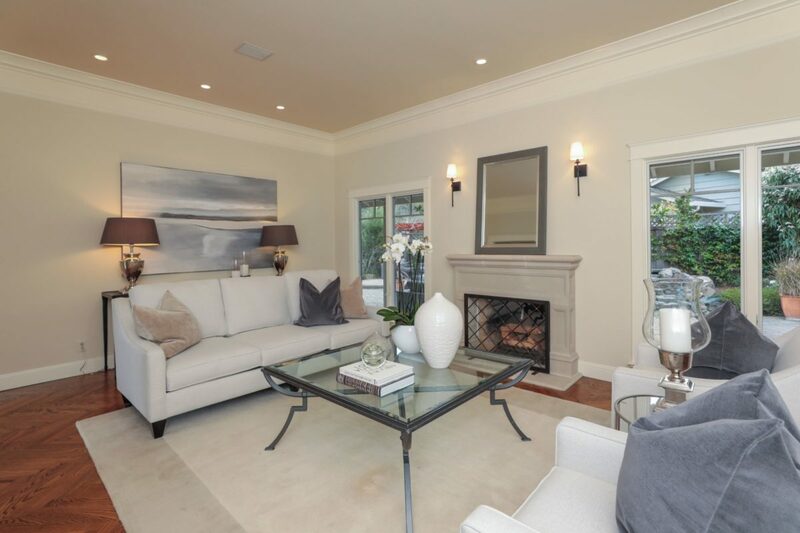 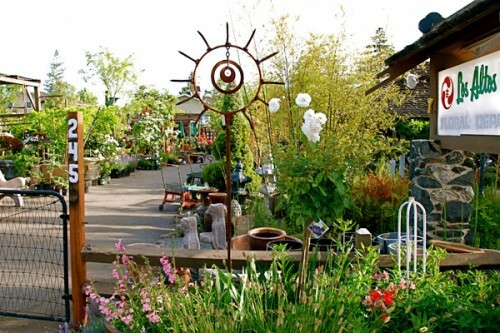 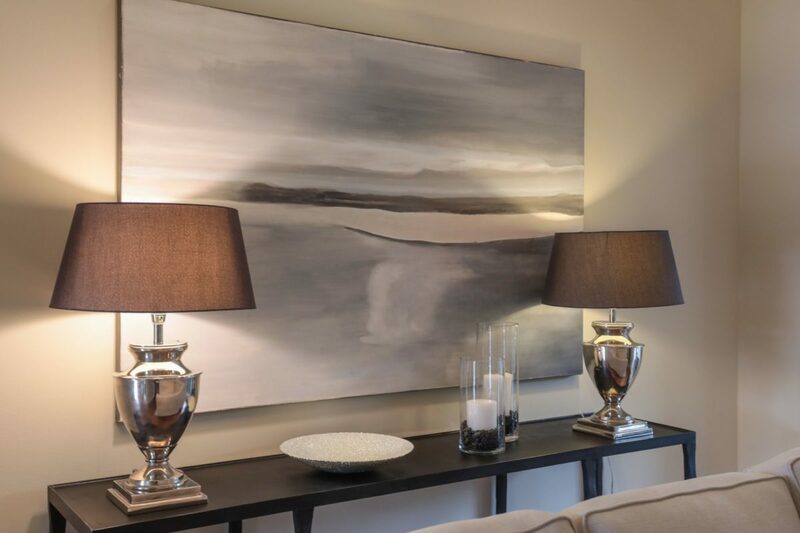 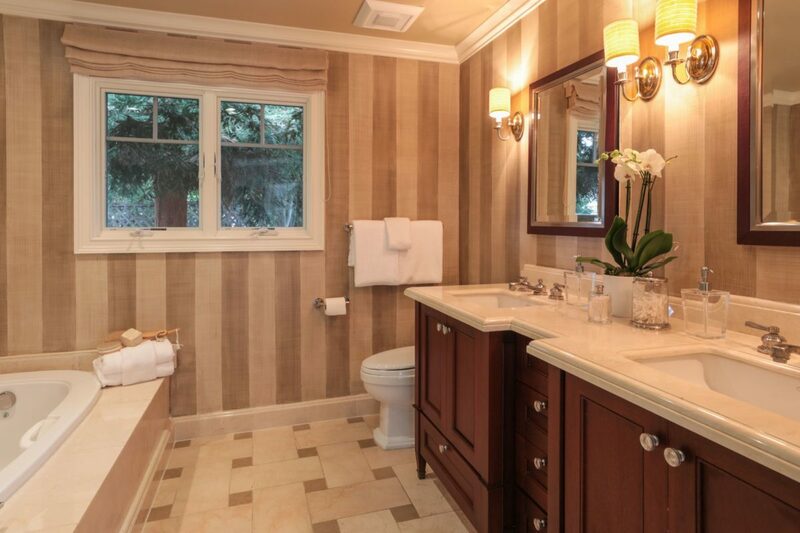 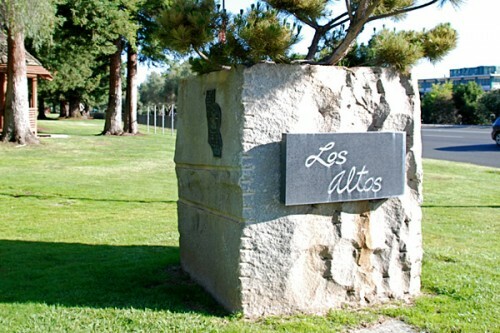 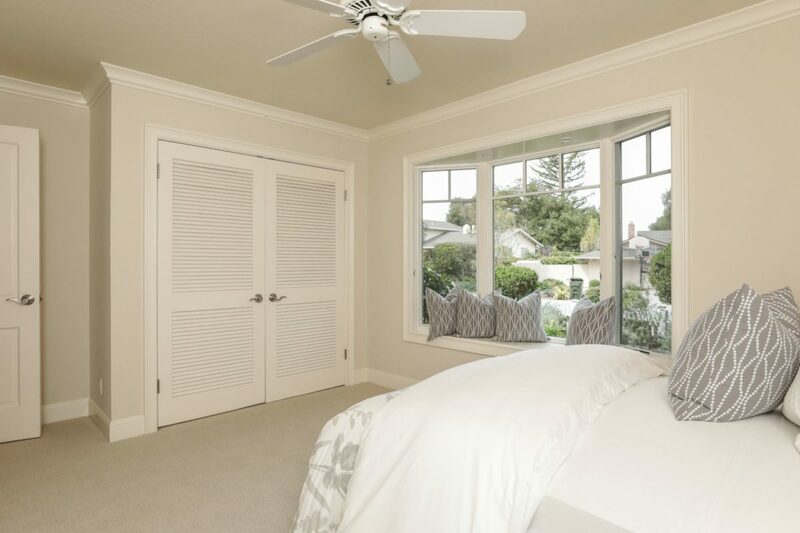 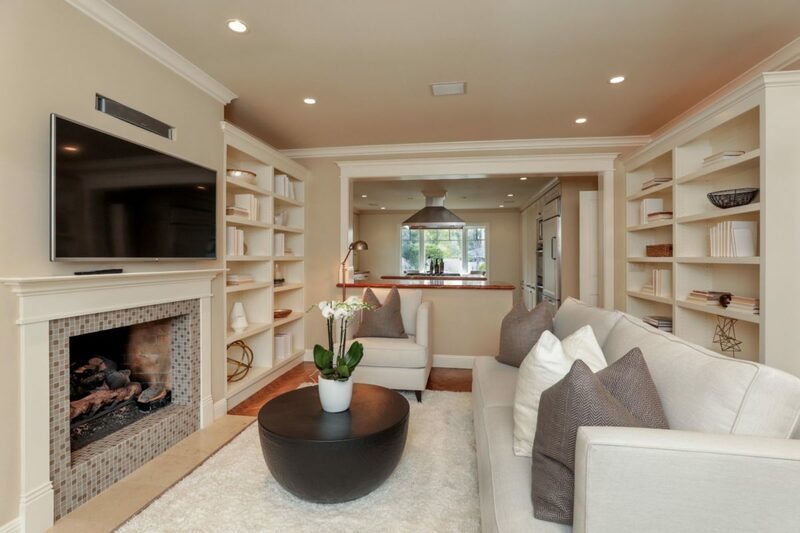 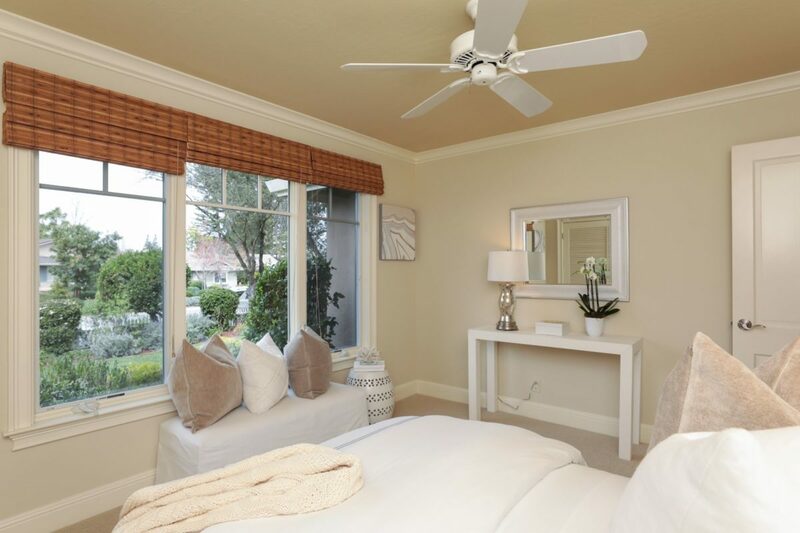 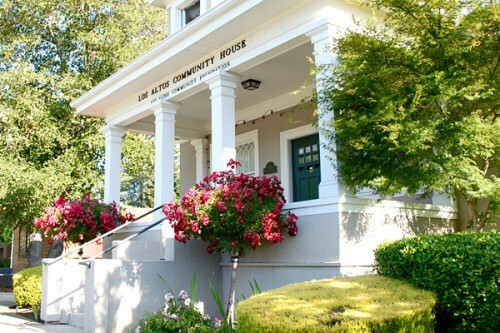 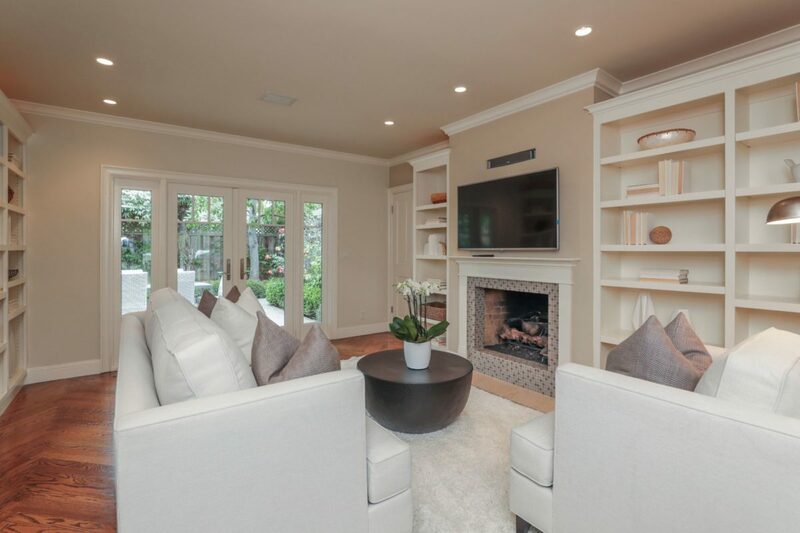 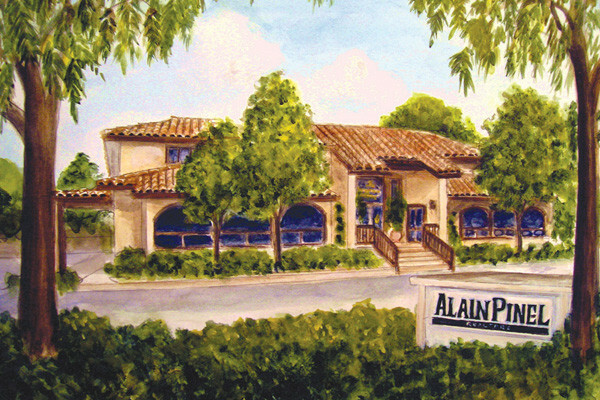 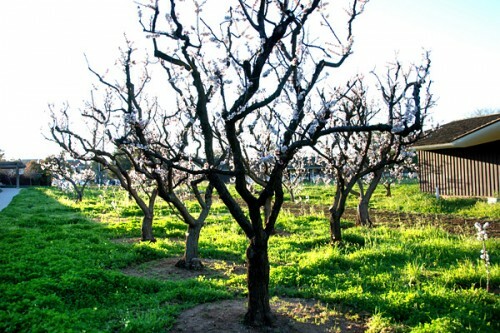 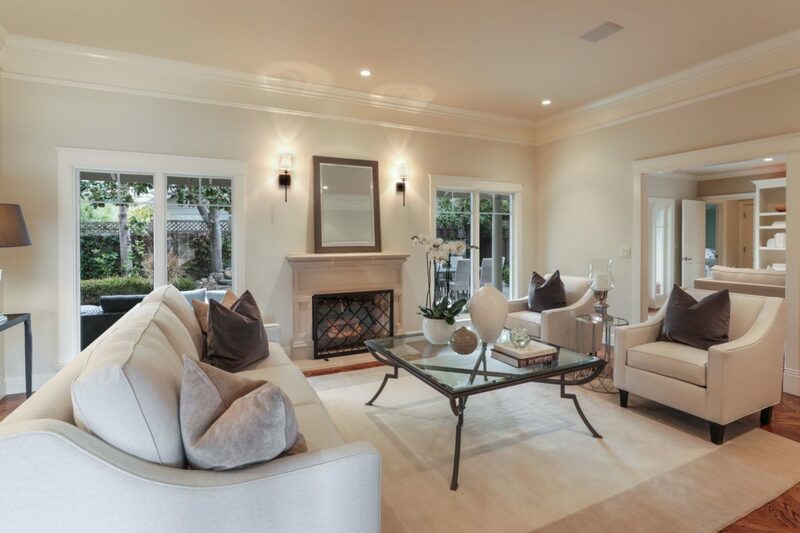 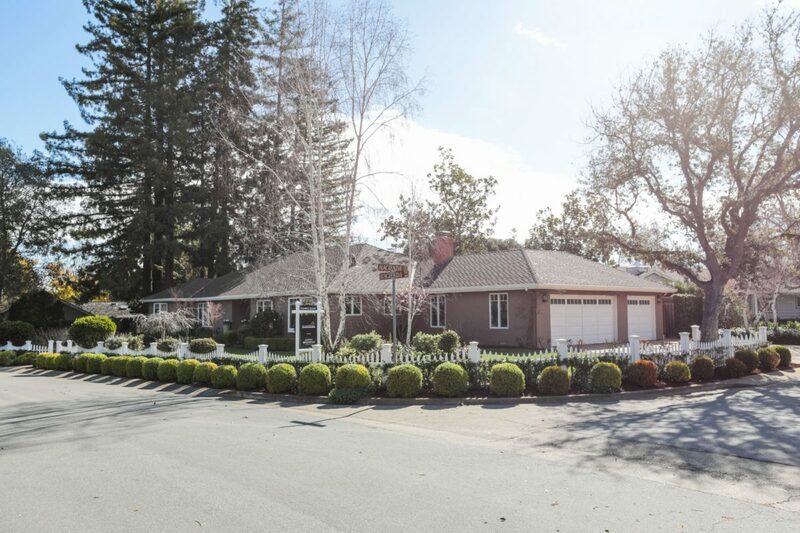 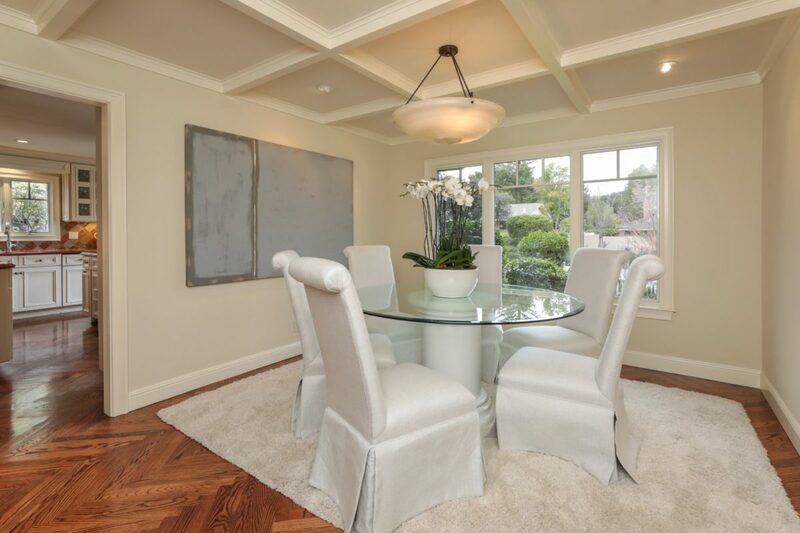 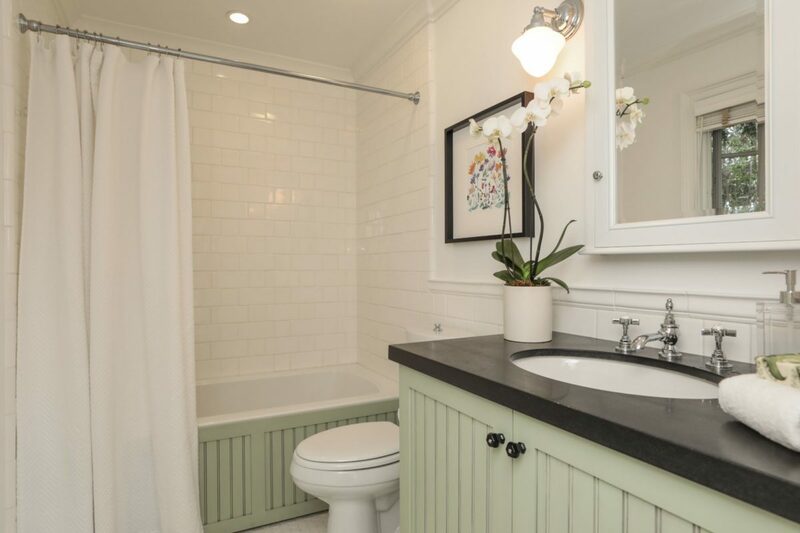 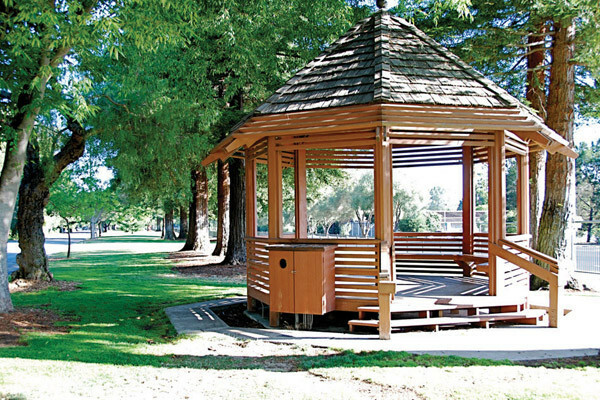 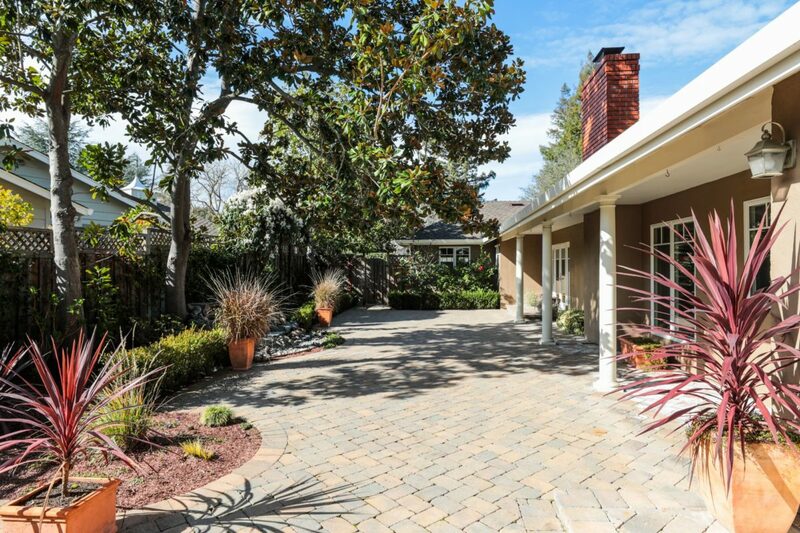 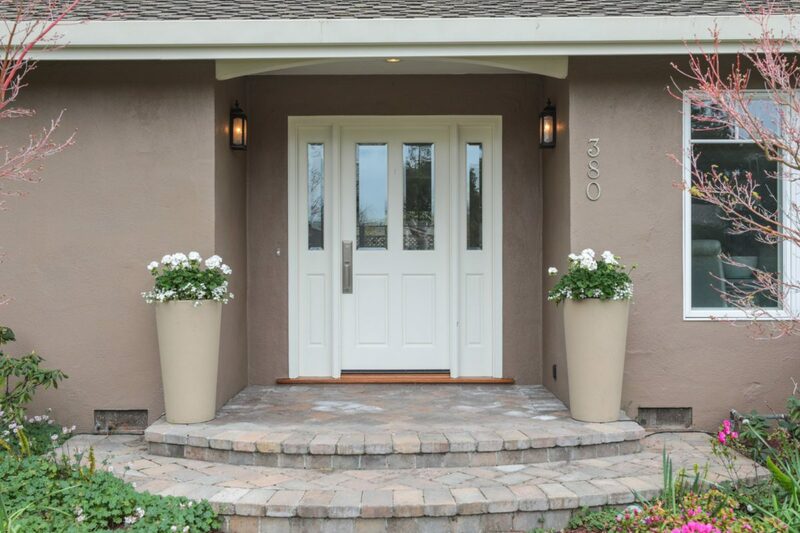 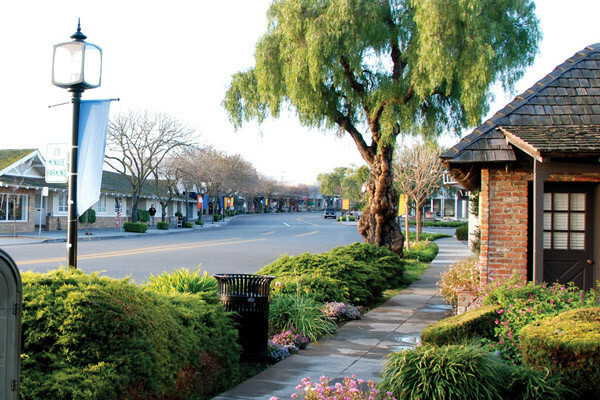 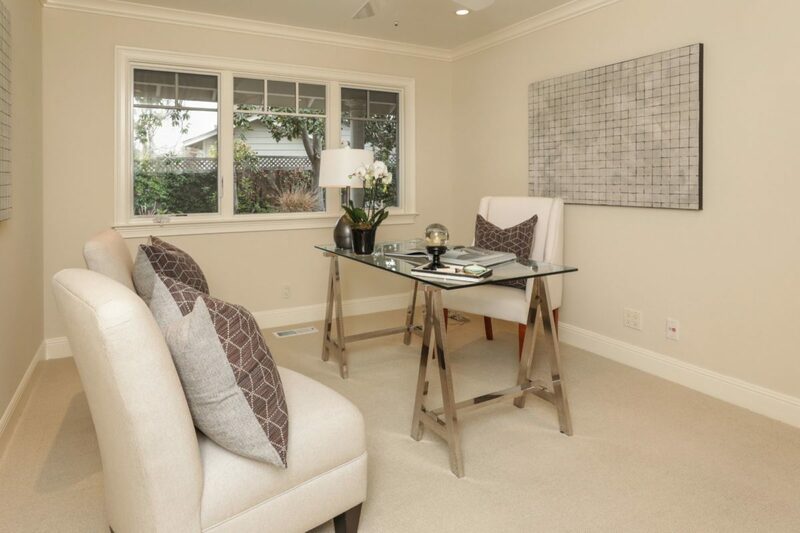 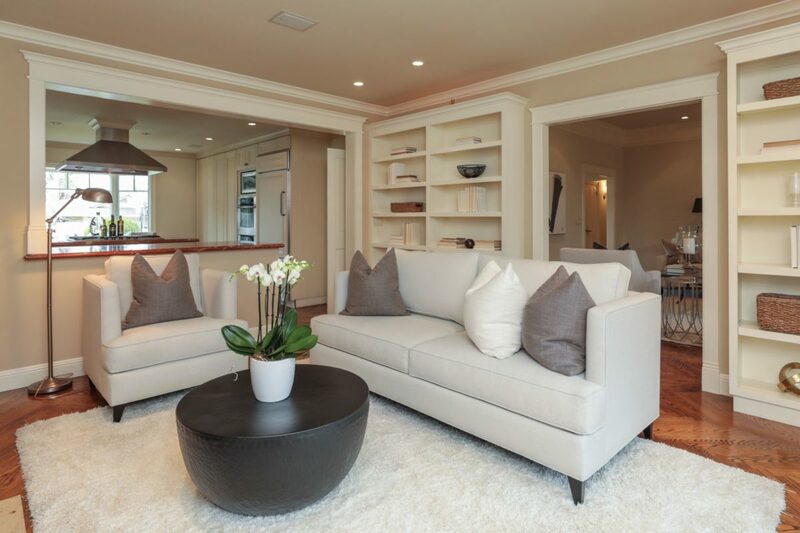 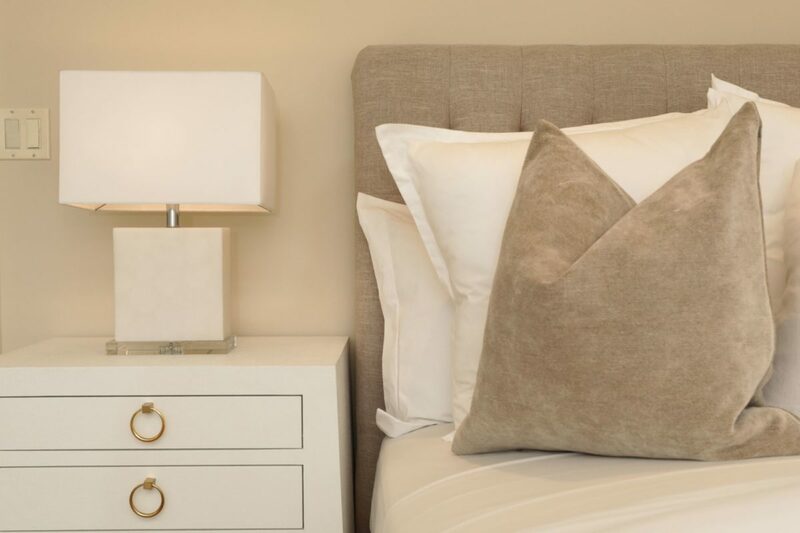 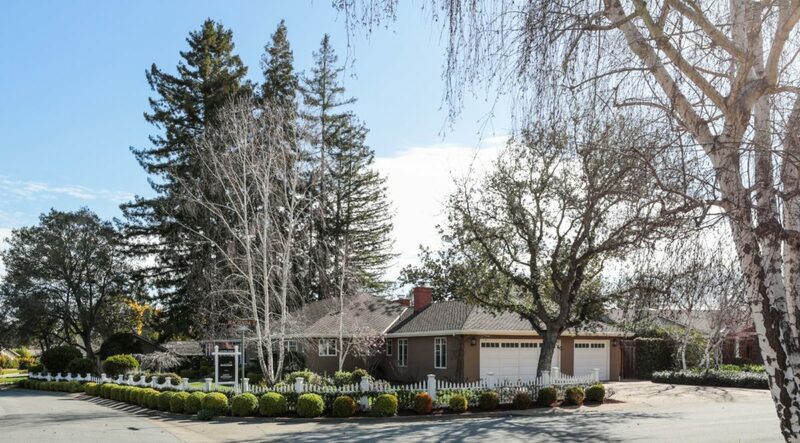 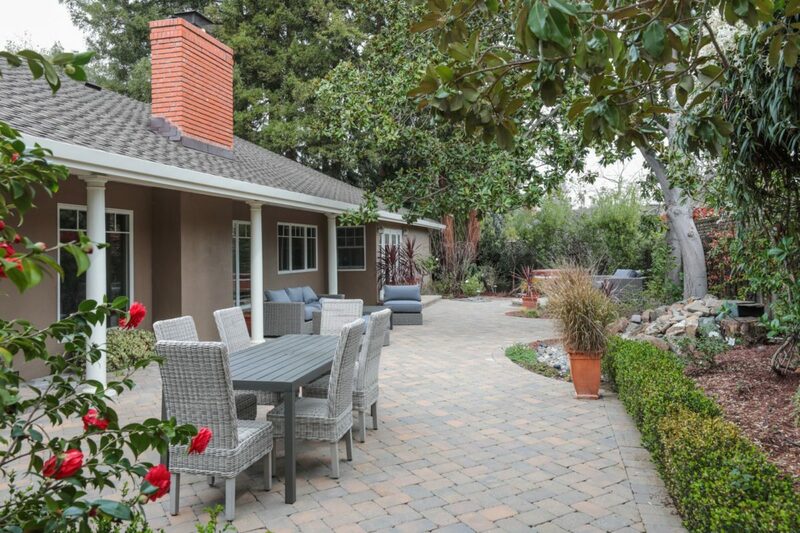 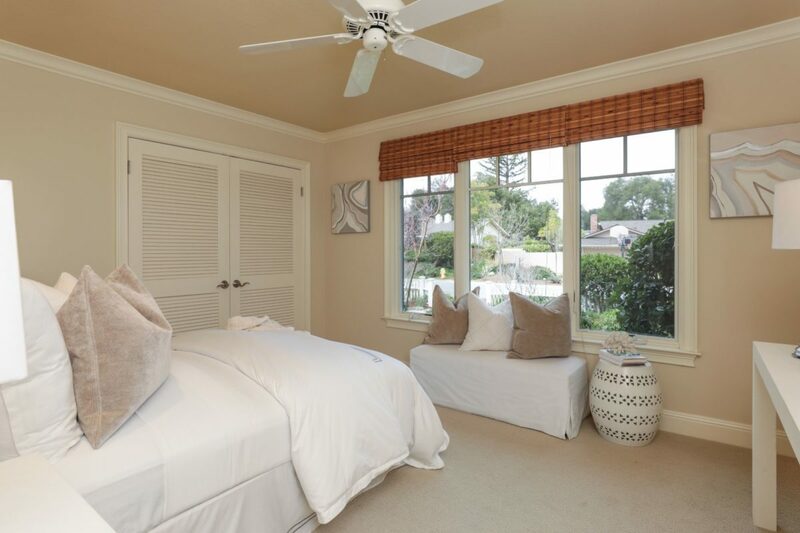 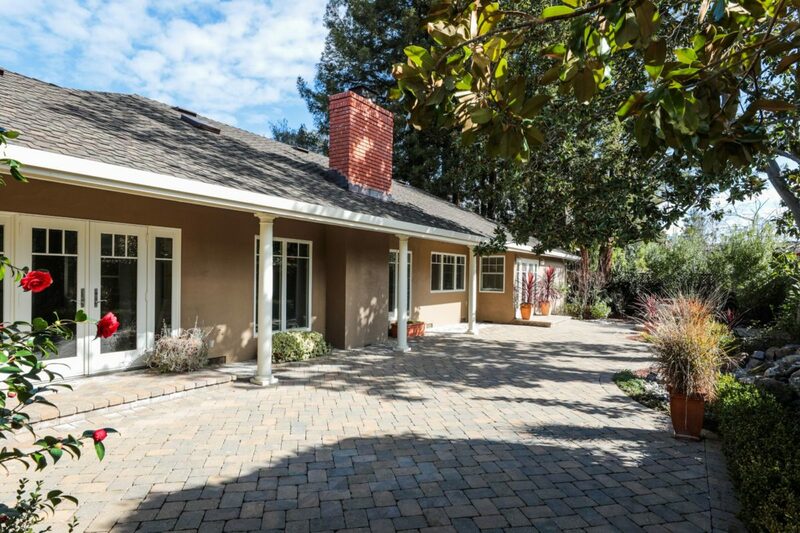 All of this just moments to the Village and with access to excellent Los Altos schools – a wonderful place to call home!